meaning to achieve your goals you need to take a look at more than just one aspect of your life. That is what health coaching is for. 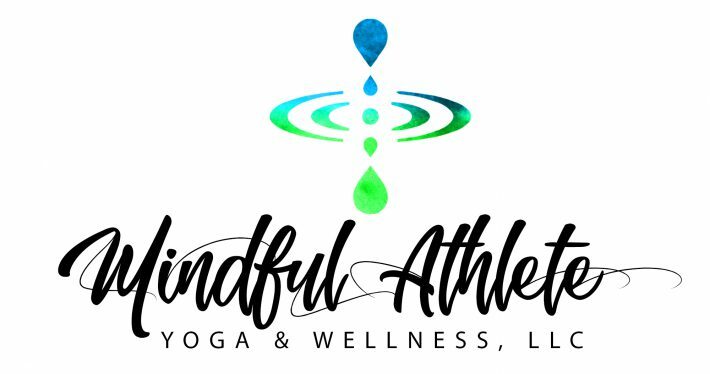 We will dive deep into nutrition, physical activity, spiritual well being, mental health, relationships, alkalinity, and more depending on what YOU need. Consultations will be at a location convenient for you. Email mindfulathleteyoga@gmail.com to schedule today!